Cleaning of parts from contamination. The product is designed for cleaning of surfaces of units and assemblies, which are made of ferrous and non-ferrous metals and alloys (parts of car body, suspension and brake system, bearings, chains etc.). 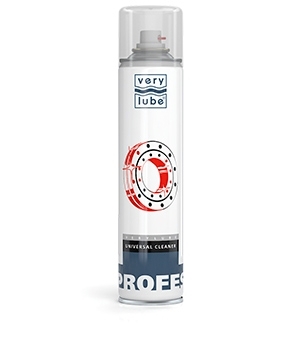 Easily removes conserving grease, oily and operational contamination, dust, carbon black, traces of silicone, bitumen and winter thawing chemicals.